PARIS -- Total has completed its acquisition of French electric-vehicle charging provider G2mobility. The oil and gas giant said in a statement on Thursday that it had finalized its acquisition of the company, which provides EV charging solutions. It did not disclose the amount for the transaction. 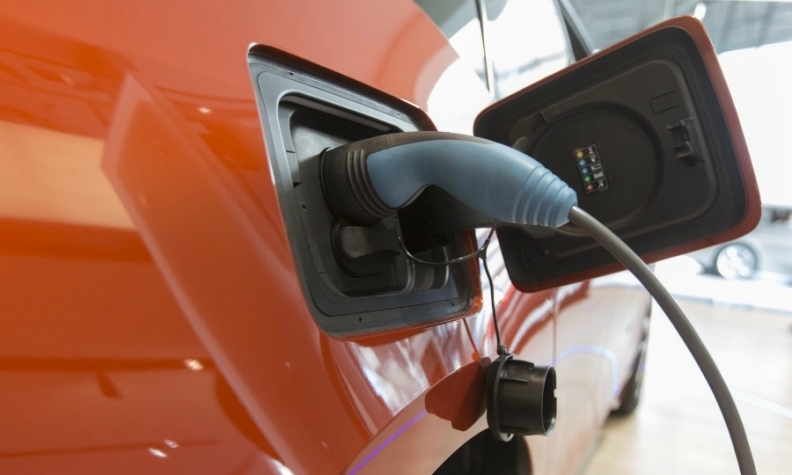 "With a market share of more than 25 percent of charging points for local governments and growth in revenues of more than 50 percent last year, G2mobility brings us a new competency to provide more efficient electric-charging systems for our B2B and B2C customers," said Momar Nguer, Total's head of marketing and services. As part of the G2mobility deal, Total also signed a partnership agreement with cable company Nexans to help develop infrastructure for EVs in France.